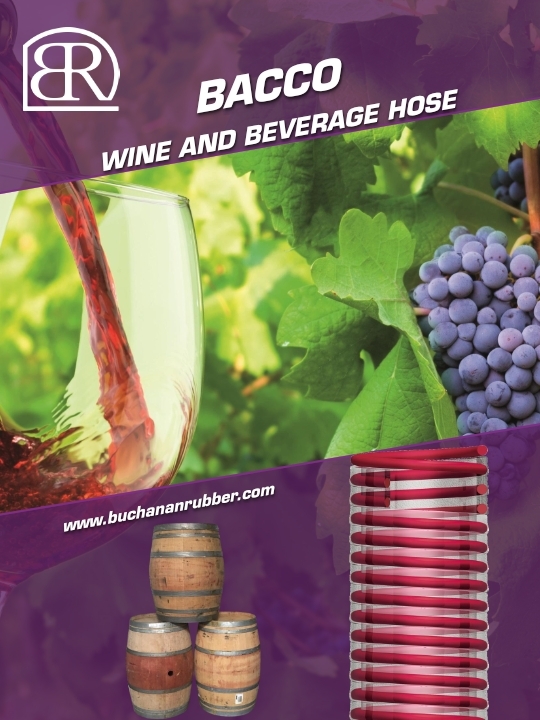 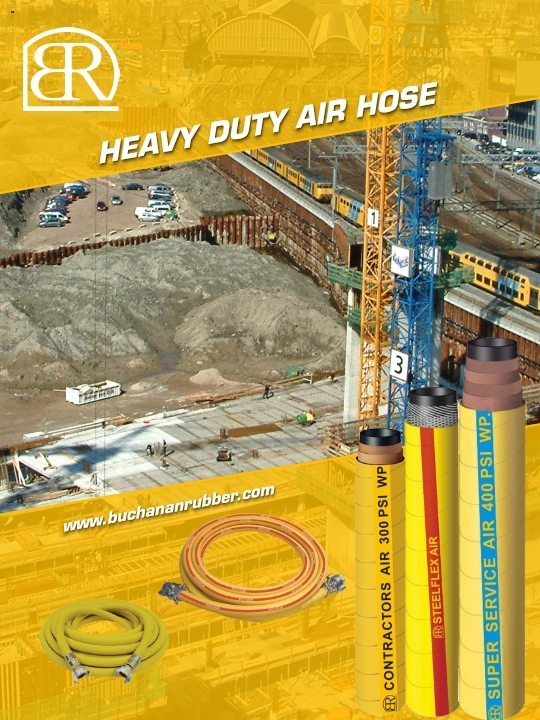 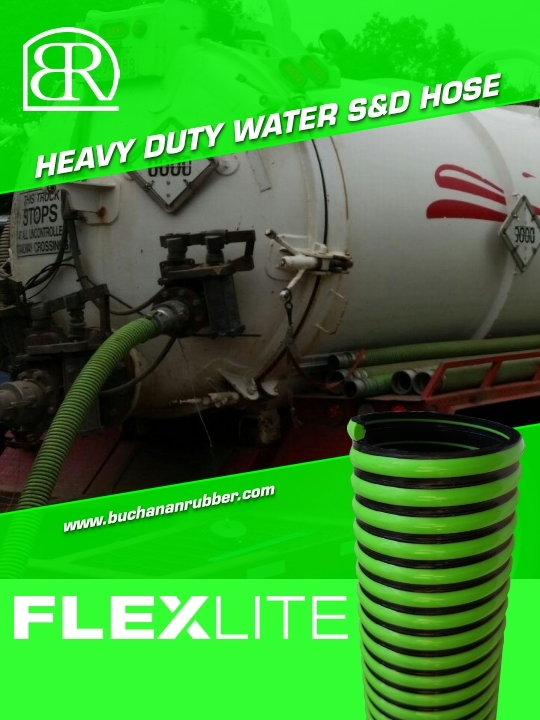 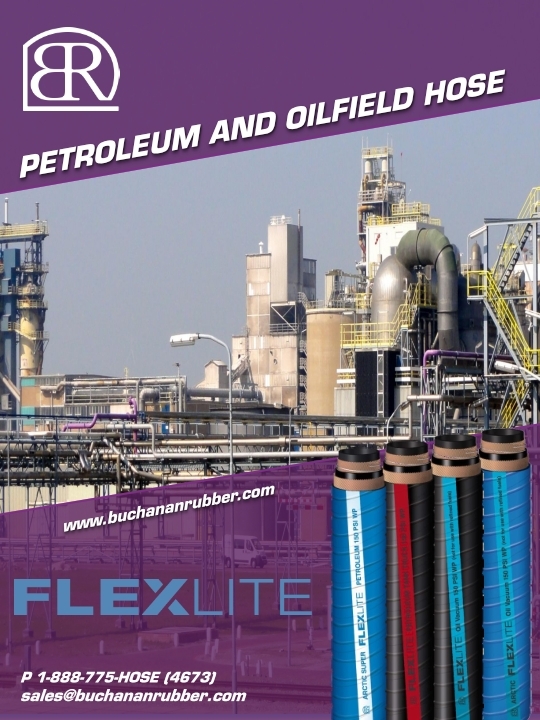 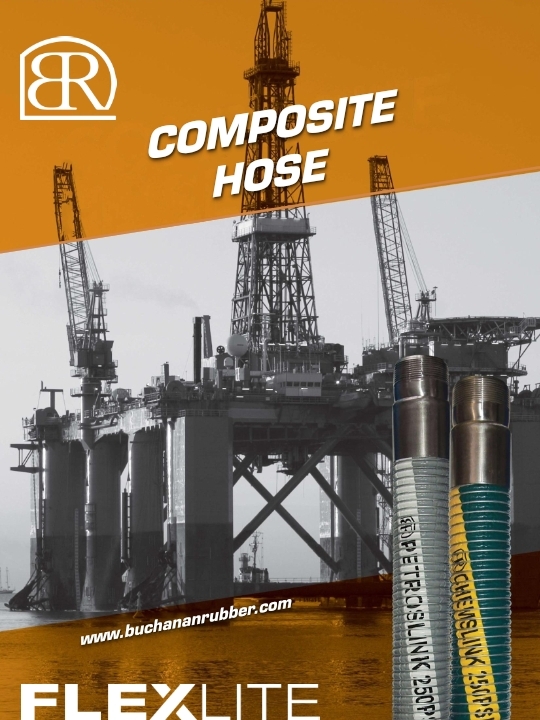 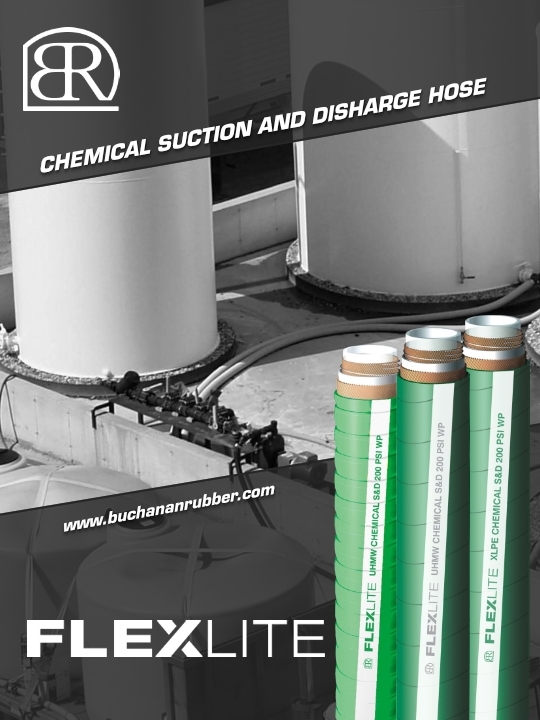 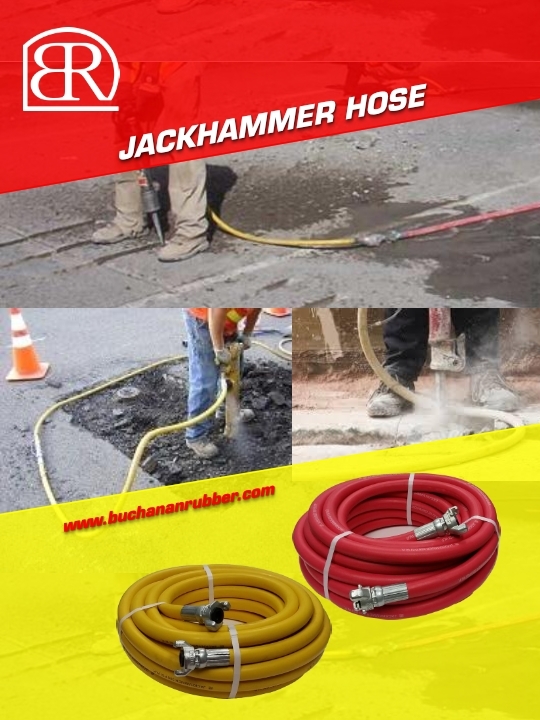 Buchanan Rubber has been in business for over 30 years. 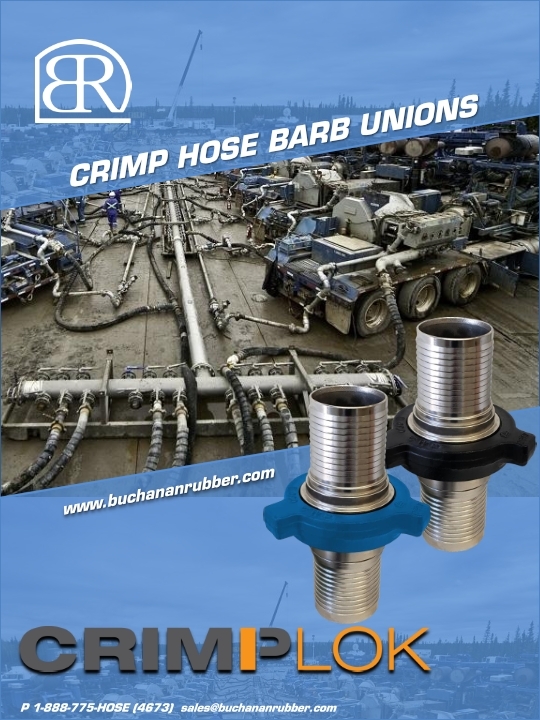 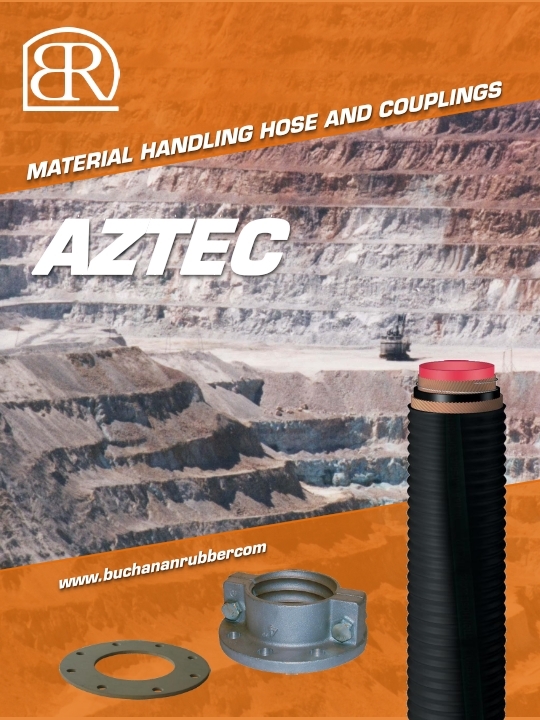 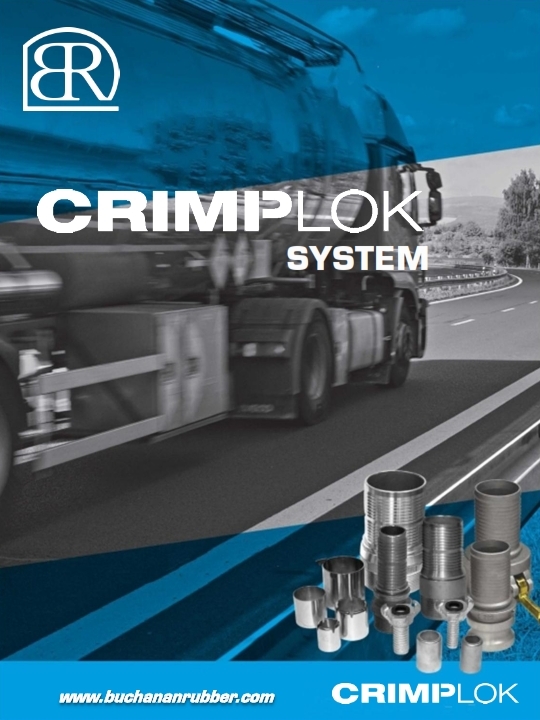 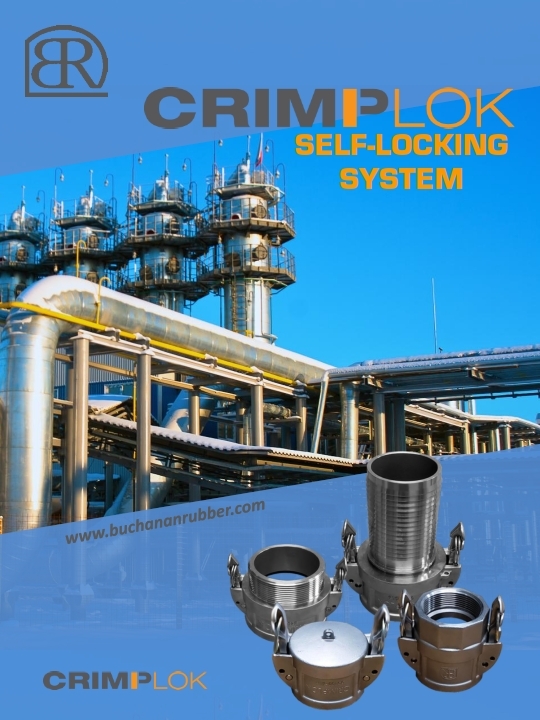 At the time of our inception, most Industrial Hose and Coupling distributors relied on large corporations with high prices, small inventories and long lead times. 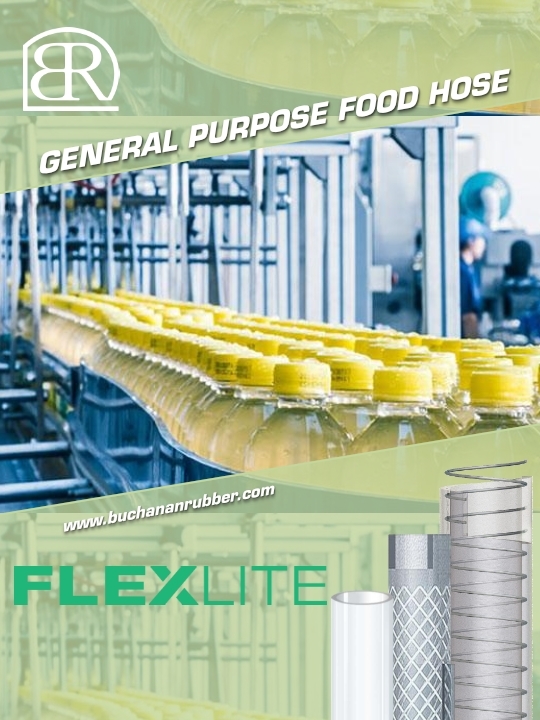 Our approach to the market was to give these distributors an alternative source of supply. 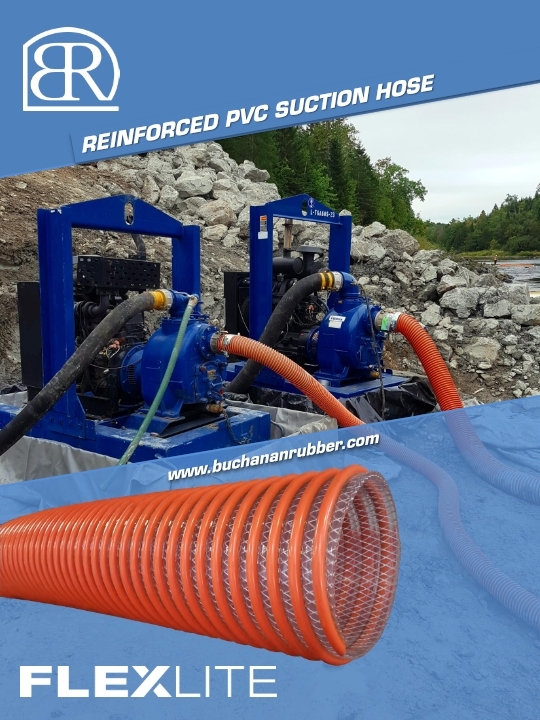 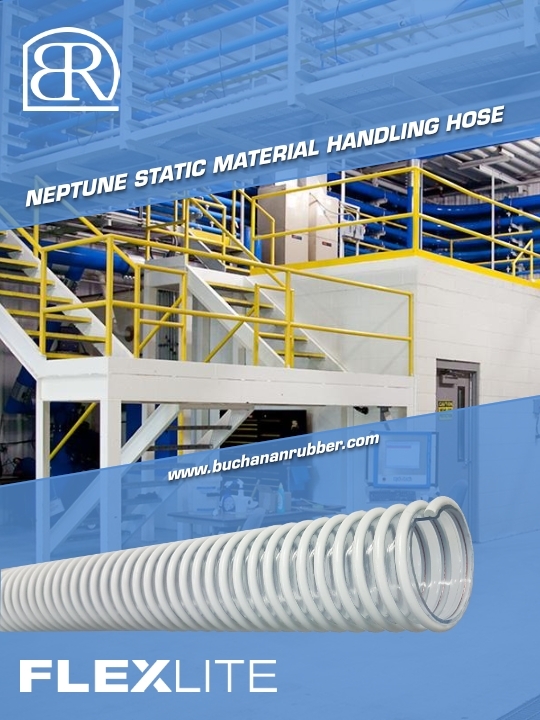 Buchanan Rubber's approach was to concentrate on these three business metrics and offer distributors what they could not consistently receive elsewhere in the market. 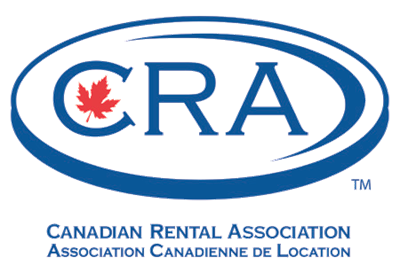 This approach combined with the practice of staffing our company with industry professionals has served our customers well over the years. 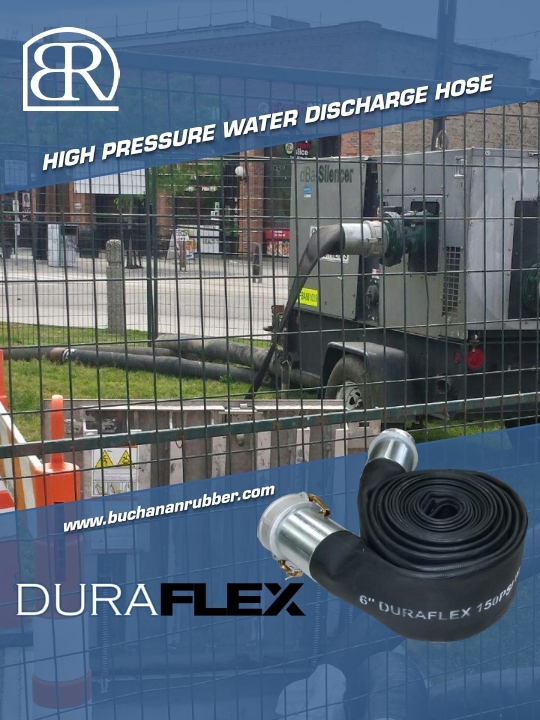 Today, we continue to successfully optimize this model and consistently offer high quality products at extremely competitive prices, shipped from Canada's largest inventory - THE SAME DAY. 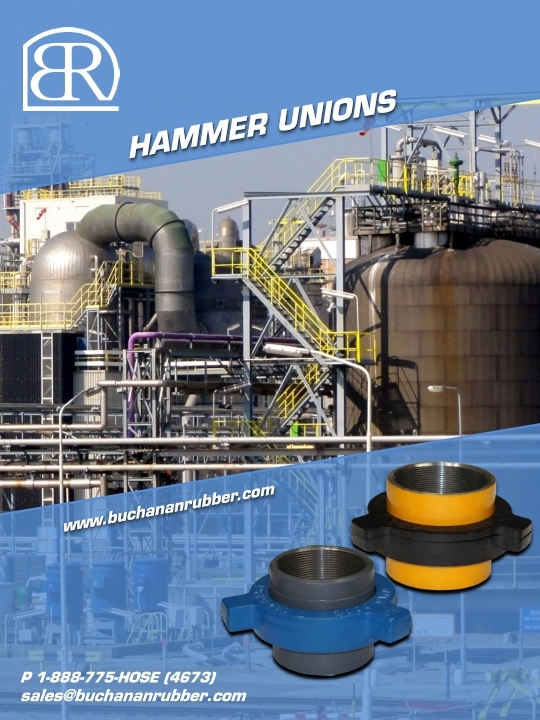 We look forward to being of service to your company.